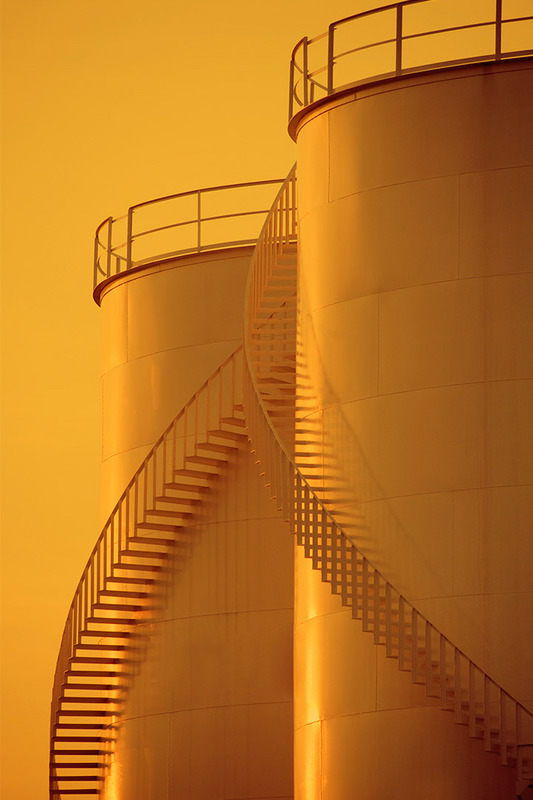 Vertex Energy’s Black Oil Division is a leader in providing customers with used oil, also known as black oil, for their re-refining, chemical processing and/or blending operations. For nearly 10 years, our Black Oil Division has operated as an outsourced feedstock manager for large consumers of used motor oil by finding the appropriate quantities of black oil at the best prices on a reliable basis and managing the logistics of having the necessary quality and quantity of black oil delivered to their facilities in a timely manner. Our numerous relationships with used oil collectors across the United States and our deep knowledge of used oil logistics allows us to meet the feedstock requirements of numerous customers so they can focus on their core operations. By sourcing black oil on a nationwide basis, we are able to secure feedstock at attractive prices through our knowledge of local markets, logistics networks and the various competitive forces that impact used motor oil prices at both the regional and local levels. 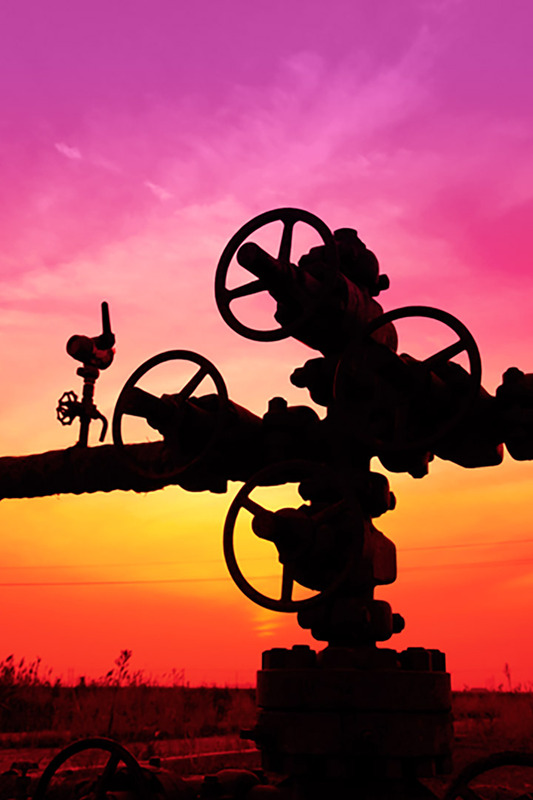 As a trusted outsourced feedstock manager, we allow our customers to focus on their core operations without having to manage the all-important task of maintaining appropriate levels of black oil to run their processes. In addition to providing feedstock management for various re-refining facilities, our Black Oil Division is a market maker for used motor oil in blending applications. Our strategic location in the Gulf Coast allows us to provide used oil feedstock to a variety of blenders who ship their finished products to foreign markets where natural gas is a less viable energy source than in the United States. By combining our rail, barge and trucking logistics expertise with our tank and terminal assets in a number of locations, we are able to meet the needs of facility operators and blenders nationwide for both domestic and foreign consumption. Our service includes full documentation of all purchases so that our customers have a transparent view of our operations, costs and management in support of their feedstock needs. We are firm believers in building constructive partnerships with our customers and thus approach every relationship uniquely so as to best service our customers’ particular needs. Our commitment to service, reliability with both suppliers and customers, and knowledge of the market sets us apart in the used motor oil industry. For more information on our Black Oil Division services, please contact Allison Szempruch at allisons@vertexenergy.com or by visiting our investor relations contact page.